Our BIGGEST selling bait since we were founded, accounted for literally 100's of fish. Club records, PB's and multiple catches only go to show just how good it really is! The very successful REVOLUTION "ENZYME" - unique and only obtainable from SMA TACKLE. 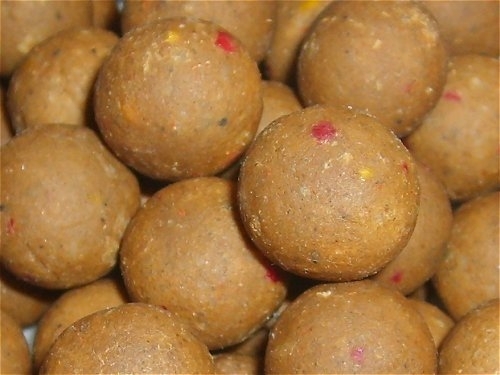 Made with a fishmeal basemix infused with essential ingredients inc. garlic. Flavoured with Scopex, Indian oil and one other flavour to create a unique blend that fish find difficult to resist! 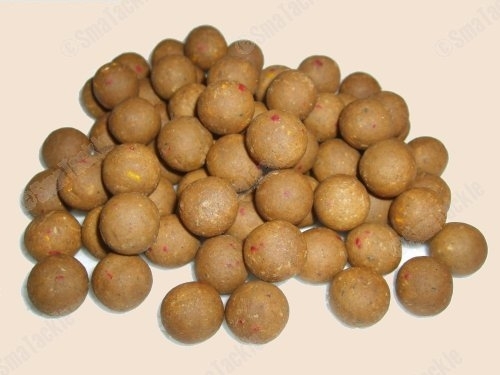 An enzyme has been added to enhance even further the pulling power of this bait which supersedes the original, but very succesful, Revolution boilie.